Our company is proud to serve homeowners from coast to coast, enhancing their homes through the construction of beautiful and top quality staircases and handrail systems. If you are in the process of building a new home or replacing your staircase entirely, our experienced team will design and deliver the perfect staircase for your home and budget. Our award-winning design team works collaboratively with homeowners to capture your personal style and bring your vision to life through grand stair design. The style options are limitless when working with our company. Our innovative design team and skilled craftsmen embrace the challenge of creating something new and unique. We are committed to client satisfaction, and we employ a robust project management system that guarantees that your staircase will be delivered on time and installed flawlessly. We stand behind our staircase systems with a warranty to ensure continued quality. I would like to completely replace my staircase. Do you perform tear-down renovations? Yes, our team provides complete tear-down staircase renovation services nationwide.Contact us today to discuss inspiration for your project. 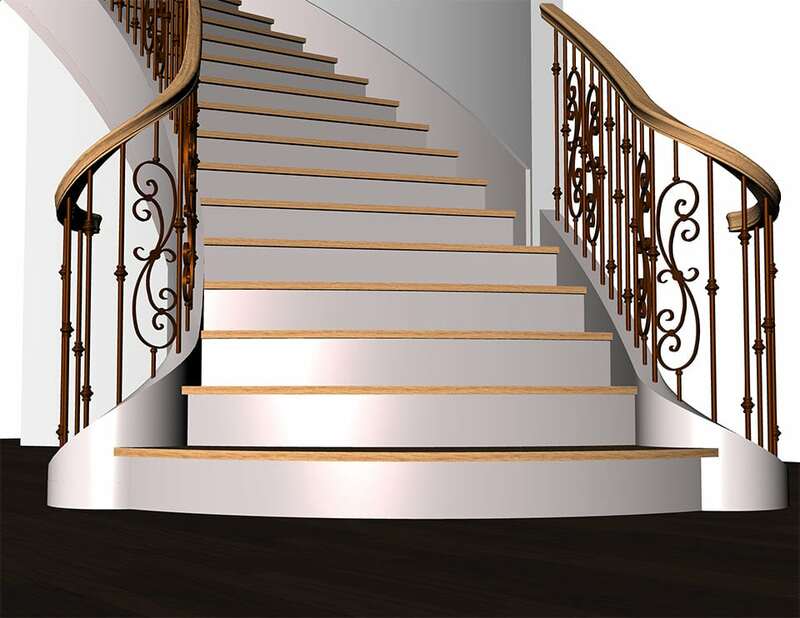 Can I replace wooden balusters with wrought iron spindles? At this time, baluster replacement projects are only offered in the state of Arizona. Learn more about our AZ remodel solutions. I have hired a general contractor for my home renovation. Can you work with him/her to remodel my staircase? 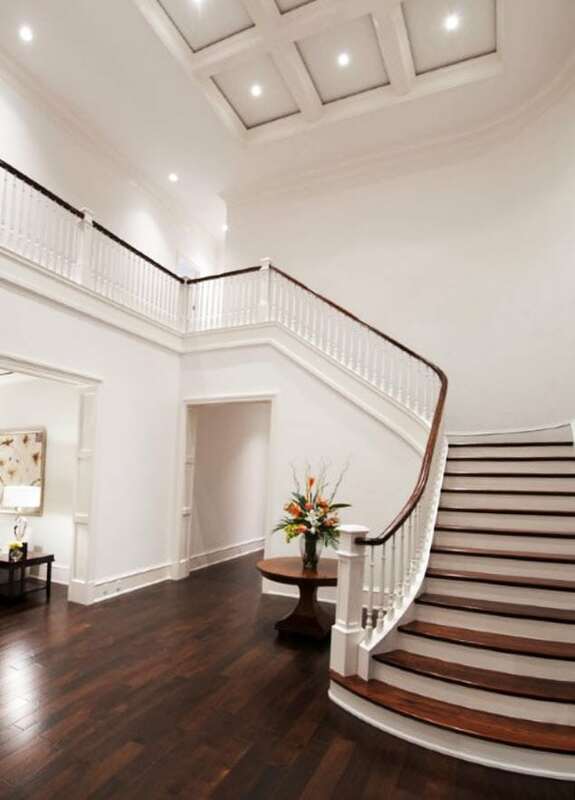 Yes, our team works directly with general contractors across the country to perform stair remodel projects. Contact us to learn more. I am interested in remodeling the staircase in my current home. Can you perform the project while I am living here? Our national team specializes in new construction, and we do not work in homes while they are occupied. Our dedicated remodel team in Arizona is able to perform baluster updates, wall removals, and additional remodel projects while homes are being occupied. Arizona homeowners may click to learn more. While our national team focuses on new construction and complete staircase replacements, our talented team also offers turnkey remodel services including baluster changes. 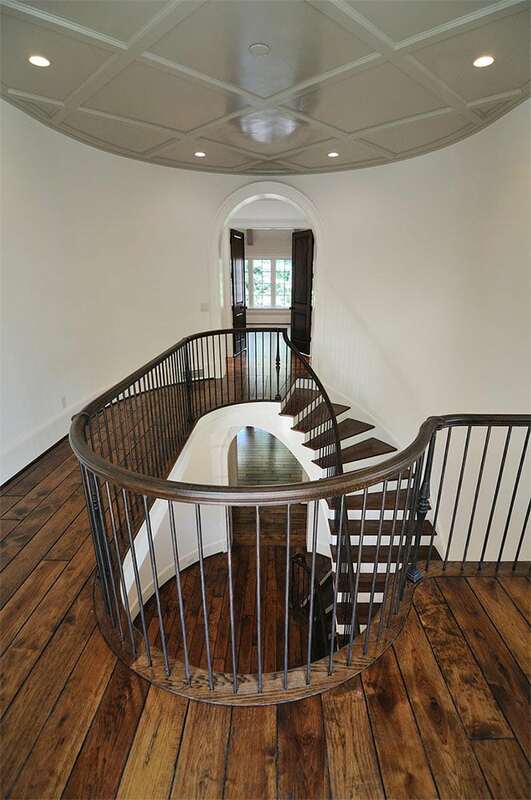 We invite homeowners to learn more about our approach to stair and handrail remodel projects. Contact us today!